CMACN. 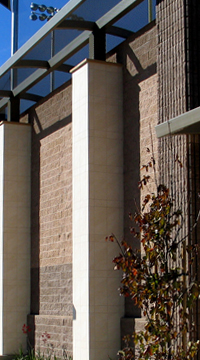 Concrete Masonry Association of California and Nevada provides an exceptional resource for the design and use of concrete masonry specifically for our market area, directly benefiting our local masonry industry. Click here for publications. MITA. The Masonry Industry Training Association promotes masonry as a career and teaches masonry skills in partnership with high schools and colleges. Students gain a head start in a rewarding career, and potential employers can draw from a better equipped pool of candidates.